Yup, you read that correctly. Auto giant General Motors could have owned Pixar, the animation studio that has brought you such classics as Toy Story, Finding Nemo, and Monsters University Up, according to a report from Autoblog. 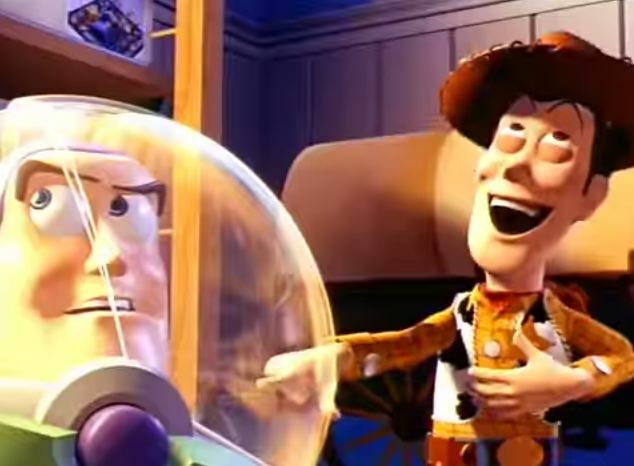 Toy Story may very well have never hit the big screen. Take a moment to let that sink in. Apparently, Ed Catmull, co-founder of Pixar, reveals all in his new book, Creativity, Inc., in which he reveals that GM was considering buying the animation studio back in 1985. The American automaker was interested in using the studio to bring forth a new era of automotive design and was just a week away from buying the company. Had this happened, it’s very unlikely that Pixar would have gone on to produce epics such as Monsters, Inc. and WALL-E, though perhaps Cars may have still (unfortunately) been on the table? Cars is awful, yes? Yes. Interestingly, GM wasn’t the only company after Pixar. Philips, the Dutch engineering and electronics company, was also interested in the company, though for different reasons. The two companies valued Pixar at $30 million and thus agreed to pay Lucasfilm $15 million and then invest another $15 million into Pixar’s operations. However, just a week before the deal was to take place, it was called off. Catmull doesn’t explain the details, which leaves us wondering what kind of magic had to happen to keep GM the heck away from our favorite movies. 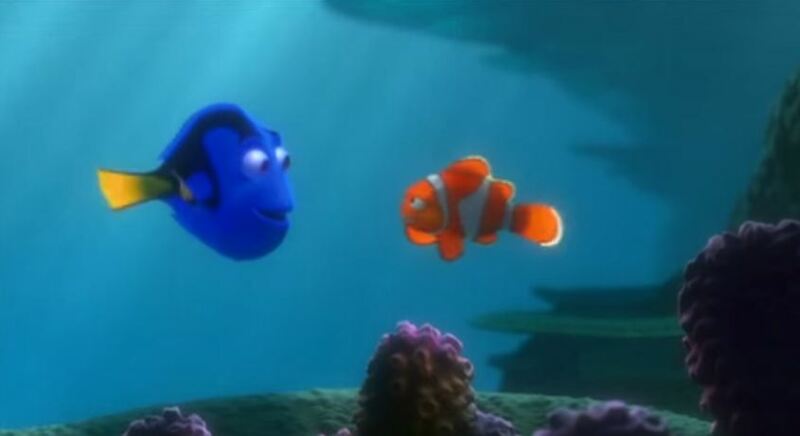 Thank goodness we got Finding Nemo. The rest is history. The late Steve Jobs instead helped out Pixar, and now we all know what happens with our toys when we aren’t looking.